So earlier this week we talked about the Call of Duty: Black Ops 4 Season Pass, which will now be referred to as the Black Ops pass. It sounds like it’s going to offer something different from usual season passes, with more content given up front so players don’t have to wait for periods to pass. However, we’ve just discovered a catch, thanks to our friends at Charlie Intel. It appears that you need to purchase the Black Ops Pass content in one shot, as it won’t be available for individual purchase. Q: Will I be able to buy parts of Black Ops Pass content individually, like DLC Map Packs from previous Call of Duty games? A: No. The contents included in Black Ops Pass may only be purchased as a bundle. This marks an interesting change from how we bought content in the past, as we could buy it individually for $14.99 a pop. Granted, it is of greater value as a package, but not having the option could likely turn off a few fans. What’s more, the Black Ops Pass can’t be bought on its own. You have to get it as part of the Digital Deluxe, Digital Deluxe Enhance, and the Pro Edition. Q: Can I buy Black Ops Pass as a standalone product? A: Currently, no. 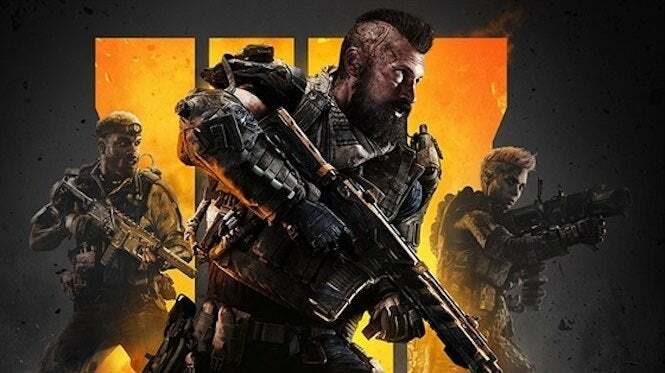 The only way to get Black Ops Pass is through the Digital Deluxe, Digital Deluxe Enhanced, and Pro Editions of Call of Duty: Black Ops 4. This might be confusing for those that buy the standard edition of the game and want to get the season pass down the line. Here’s hoping Activision provides an option so others can join in the party. Call of Duty: Black Ops 4 ships October 12 for Xbox One, PlayStation 4 and PC.